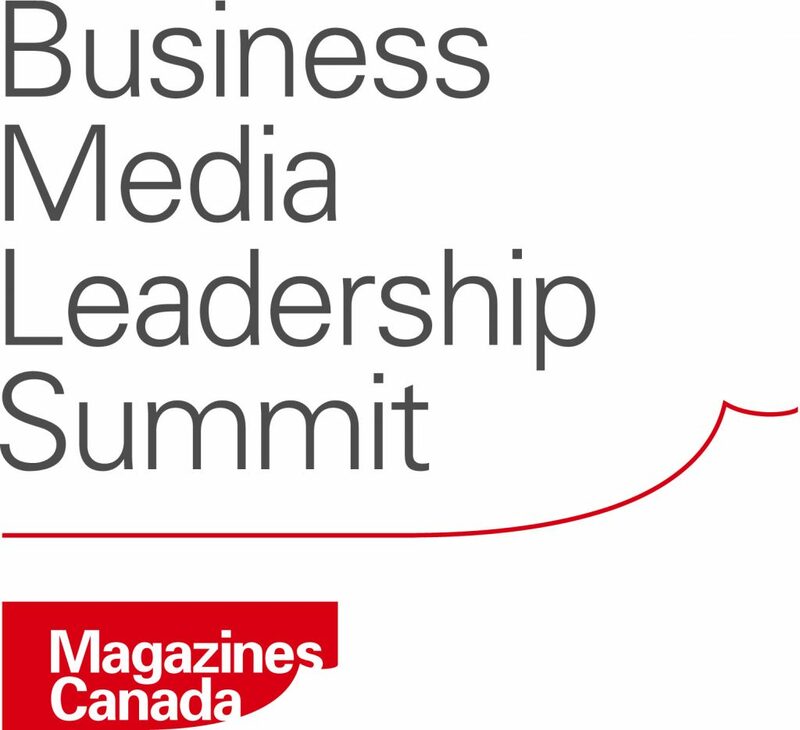 The Business Media Leadership Summit has grown to become the only such event of its kind in North America, attracting senior business and special interest media executives with a tailored agenda designed to keep attendees abreast of the many challenges and changes facing their operations. Since its inception in 2012, the Summit has acquired a growing following and a reputation for forward-looking learnings and networking opportunities. The Summit begins with working sessions at 2:30 pm on Tuesday, February 5, 2019 followed by the keynote address, networking reception and dinner. It ends at 4:00 pm on Wednesday, February 6 after a full day of presentations. Opening Keynote Speaker Kevin Turpin, President of the Washington, D.C.-based National Journal will share his learnings in how to “embrace disruption” and build new revenue streams as traditional income sources collapsed. Arjun Basu, Senior Vice President, Product at Bookmark Content and Communications (formerly known as Spafax) explores taking digital contract publishing to a whole new level. Rob Ristagno, award-winning speaker, author and the CEO of The Sterling Woods Group, will share novel and proven sales strategies. Closing Keynote Speaker Bo Sacks, founder of The Precision Media Group and publisher of America’s longest-running e-newsletter, returns to share his many insights into what B2B publishers are doing right and how they can do still better. An update on the Ontario Creates magazine internship program. A panel discussion around new revenue ideas featuring Joyce Byrne, publisher of Avenue Calgary; Melissa Summerfield, VP at Newcom Media; and Sandra Parente, Director, Business Development, Insurance Media Group, Newcom Media. Still more agenda items will be announced shortly. 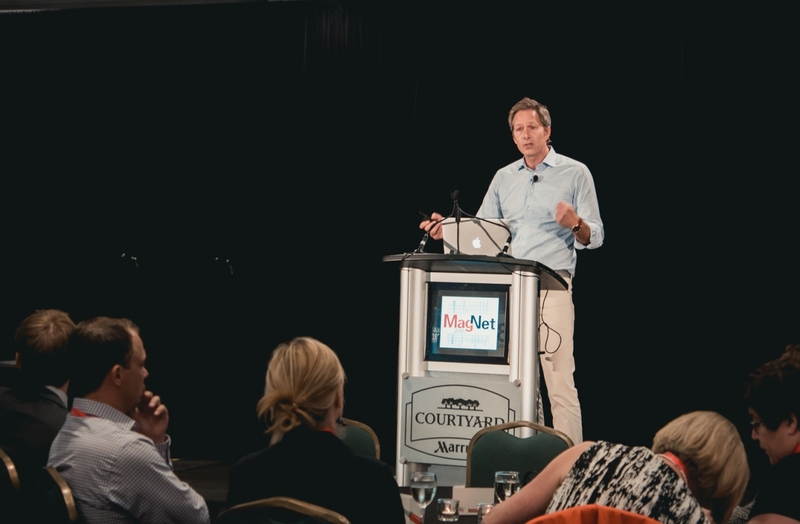 If you have any questions about the Summit, please contact Evan Dickson at edickson@magazinescanada.ca. 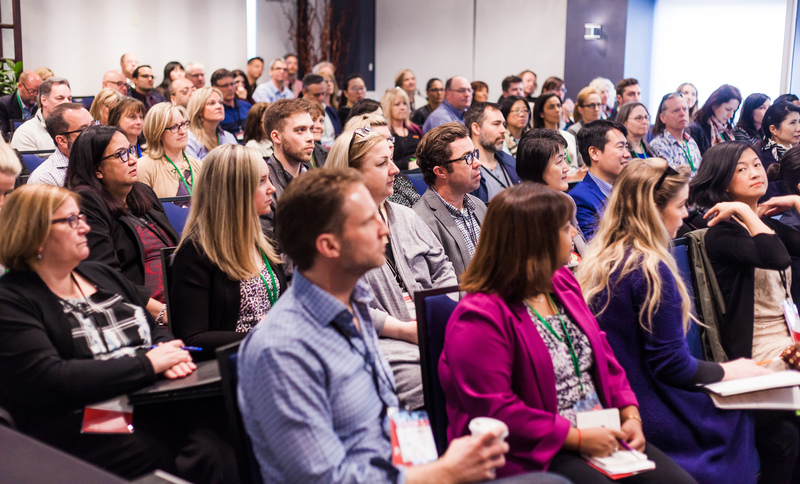 Magazines Canada would like to thank the Alliance for Audited Media and Inovva for sponsoring the 2019 Business Media Leadership Summit. This event is made possible with the support of Ontario Creates.